Looking for Halloween costume ideas? 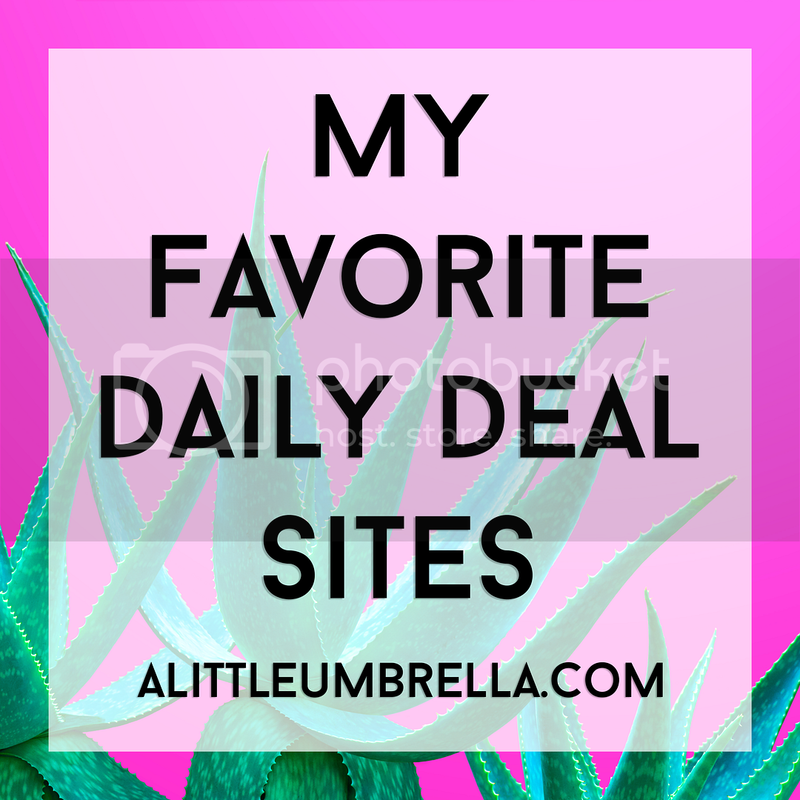 The Oriental Trading is where you need to be. 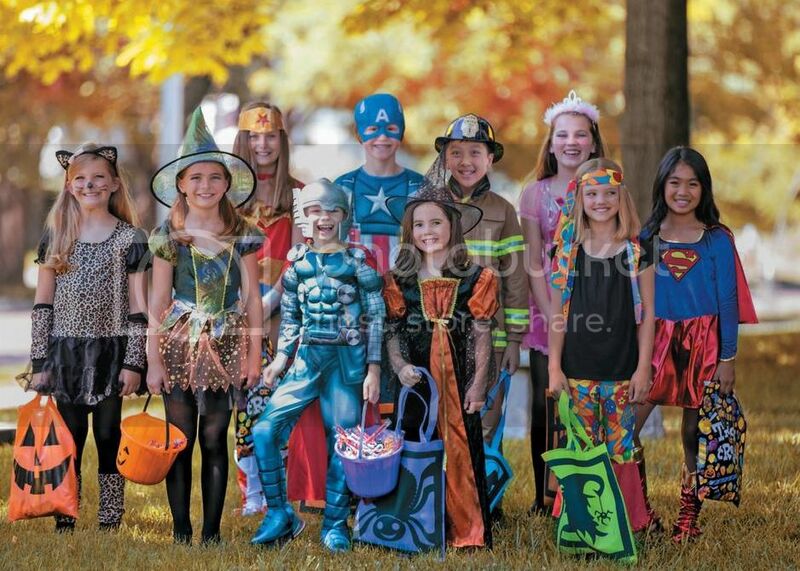 You can browse their large selection of Halloween costumes for kids, teens, adults, even dogs. Whether you want to spend Halloween in space or as one of the hottest costumes of the year, you will find it here. Oriental Trading's selection of men's costumes include everything from Elvis to Santa, from a monk to a cowboy, and so many more. 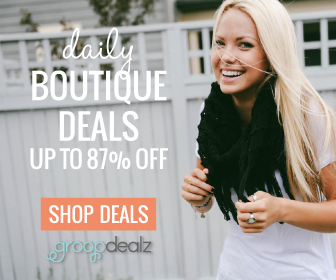 Whether you are interested in traditional or quirky costumes, they have the perfect one for you. 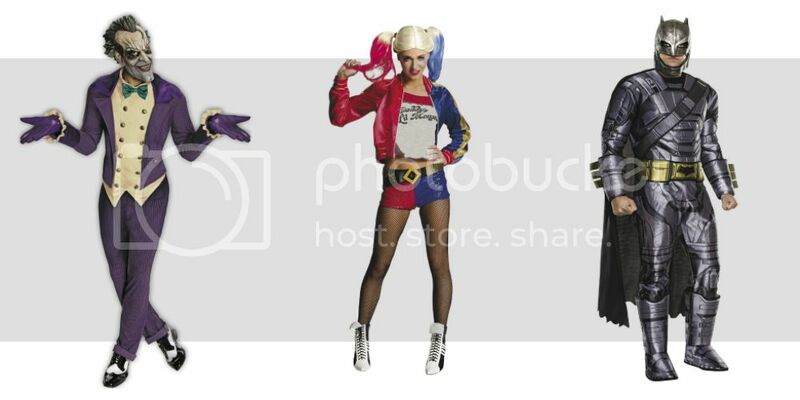 Classic costumes for women include the mystical medusa, a geisha costume, a Navy pinup costume, or Mrs. Claus. I found this Funky Punk Bones Halloween Costume for Women and I thought it was pretty cute! No bones about it, this skeleton ensemble is a totally punk rock Halloween costume! The chic black polyester dress is printed with a bright skeleton and features a tutu that explodes in intense colors. This pretty alternative ensemble will have you shaking your bones at that rockin' Halloween party! The Funky Punk Bones Halloween Costume came with a neon rainbow tutu dress, footless tights, and sleevelets. It is really cute and simple to wear. For my hair, I chose two options so I could try both and see which one I wanted to go with. 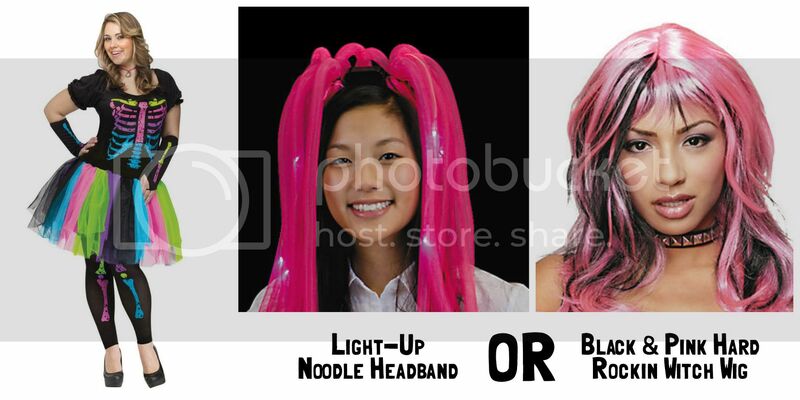 The Light-Up Noodle Headband will turn heads even in the dark! I lights up and flashes with your funky do. The Black & Pink Hard Rockin Witch Wig is a rocker wig is a shag-style cut with long bangs. It’s a costume wig that will complement a variety of costume looks! So which look do you like better? I actually really like them both, but I haven't decided yet. There are all kinds of classic costumes for kids too! Little boys will get a kick out of being a pirate, an Air Force fighter pilot, a policeman, firefighter, astronaut and more. Little girls will get their imaginations going with Halloween costumes that include a wild west cutie, a rag doll, witches, princesses, astronauts, just to name a few. 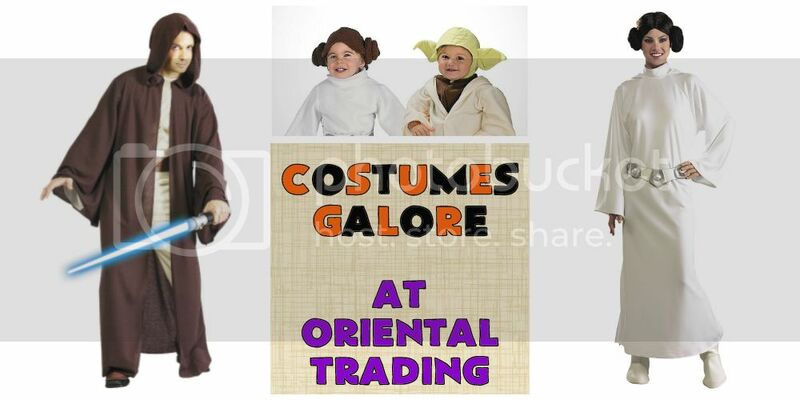 Get you and your entire family the perfect Halloween costumes this year from Oriental Trading! 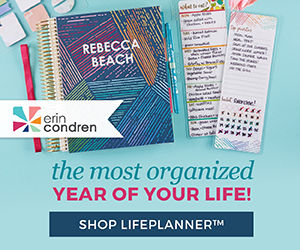 Connect :: Visit orientaltrading.com to find everything you need for Halloween including costumes, wigs, accessories, and more! 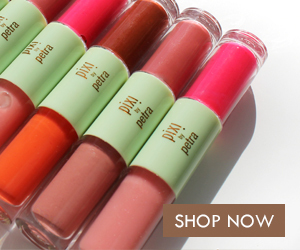 You can also find Oriental Trading Company on Facebook, Twitter, and Pinterest.